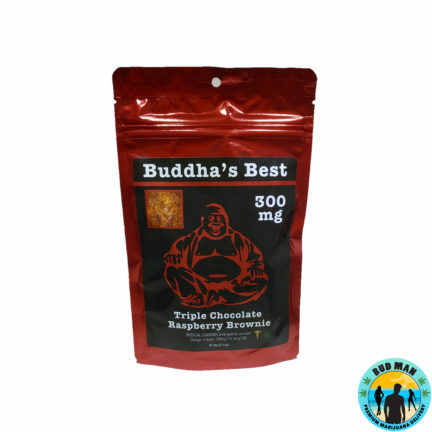 Safe from harsh chemicals, Potent, Portable, All-Natural, and crafted by professional confectionery chefs, for superb quality and taste. 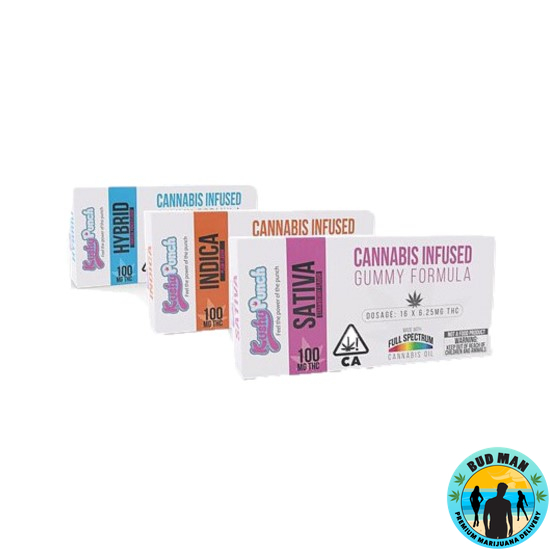 This line of medicated gummies come in 3 different varieties and potencies: Sativa, Hybrid, and Indica. 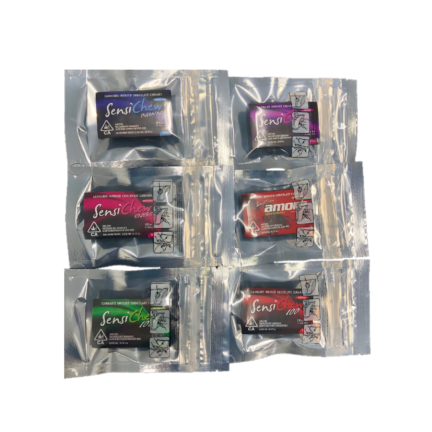 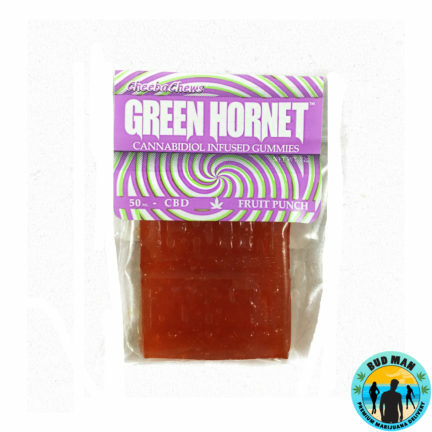 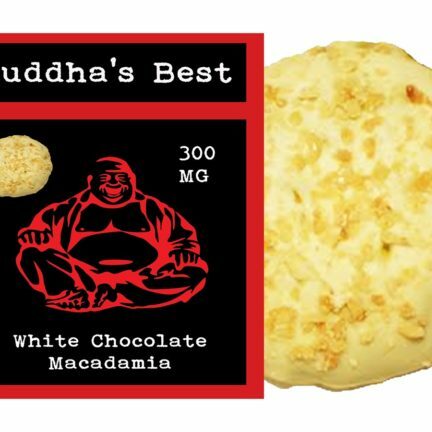 All the candy is made with the terpenes inside to give you the depth of experience you’re looking for.